Based in Littlehampton, West Sussex, Auto Repairs and Recovery is one of the largest independent garages in Littlehampton, West Sussex. All vehicle and car repairs are undertaken to the highest standards, and we also provide servicing for most makes and models. We specialise in all vehicles, and we maintain our high standards across all of our work. Our team has more than 30 years of experience in helping customers, so call us now. 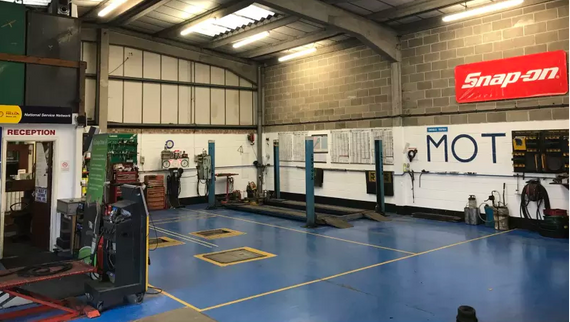 Our MOTs are available for petrol and diesel cars and motorbikes on site and we’ve recently extended these services to include Class 7 vehicles by arrangement. 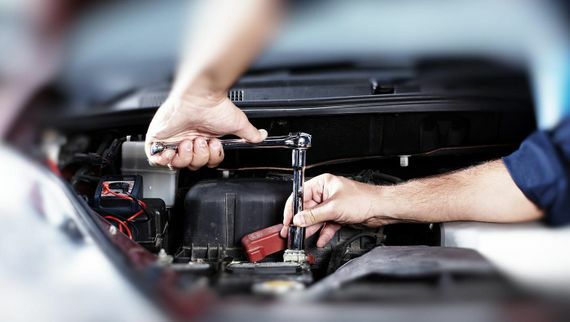 Here at Auto Repair and Recovery we specialise in all aspects of Diagnostics to include your engine, alarm systems, ABS and body systems. We offer all vehicle servicing to main dealer/industry standards along with repair of gearboxes, clutches and brakes. All makes and models are catered for, and we can arrange free collections and delivery services. Also, courtesy cars can be arranged if required by appointment. Our garage is a family run business and over the last three decades we have strived to achieve the best possible standards for our customers. These are reflected in the strong customer base and repeat trade that we enjoy. To enquire further about the outstanding car repairs we carry out, contact us, in Littlehampton, West Sussex.